If you're looking for the ultimate relaxation and a healthier you - you've come to the right place. 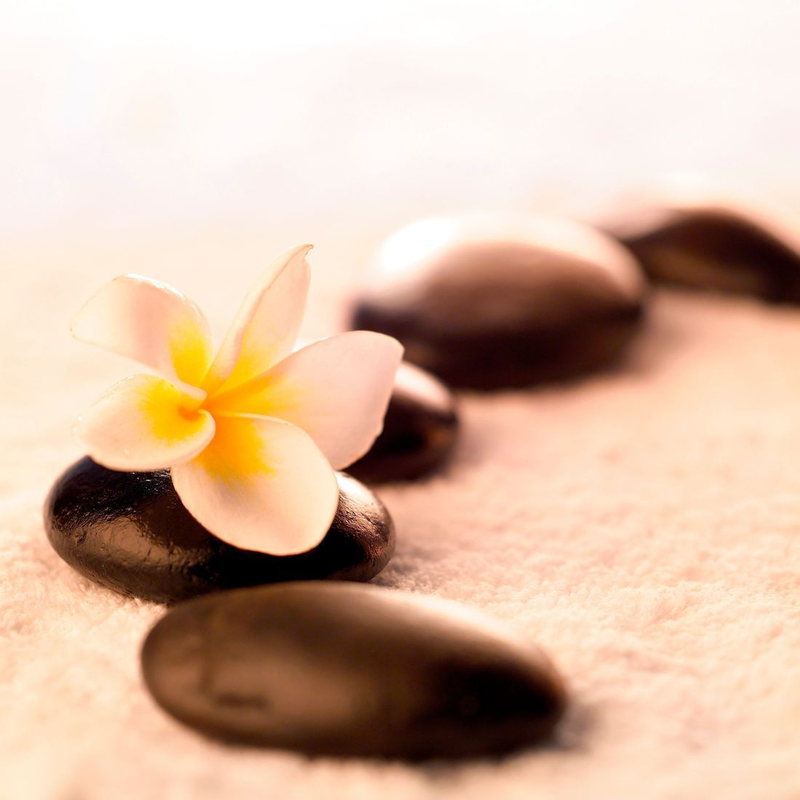 The specialized massage therapists at Valley View Therapeutic Massage are committed to your comfort and satisfaction. Massage is an excellent relief for sore and tense muscles aiding in production of endorphines our body's own natural pain killers, promoting blood and lymphatic circulation, nourishing our body's cells, encouraging release and drainage of toxic products, enhancing elasticity and joint flexibility, aiding in good health and psychological wellness. Massage can reduce many common ailments such as pain, stress, anxiety, Insomnia and depression.